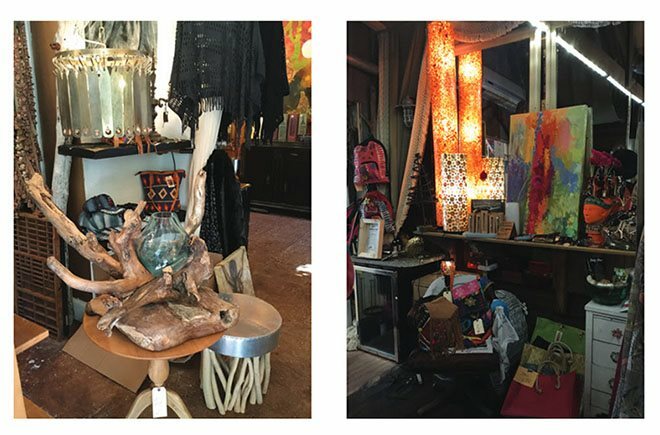 Owner Suzanne Davis has an eye for unique treasures from all over. A talented artist in her own right, she has hand picked local artists to showcase their creations - intriguing abstract paintings, glass art on canvas, oyster jewelry, and a wonderful collection of driftwood art. 311 De la Mare Avenue, Fairhope. 251-232-8174.